Anyone seeking to create meaningful and engaging eLearning courses can benefit by remembering what it is like to be on the other side. It is bad practice to subject learners to any training that you would not participate in yourself. It’s time you stop blaming the “boring” content and commit to stop tormenting the learners who are required to take your course! 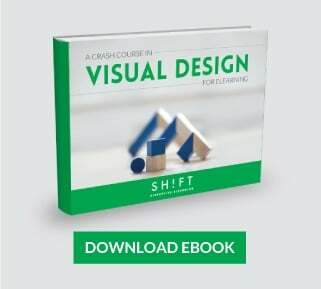 Our job as eLearning designers is to FASCINATE the learner from beginning to end. In the excitement of launching a new course, it’s easy to overlook details. 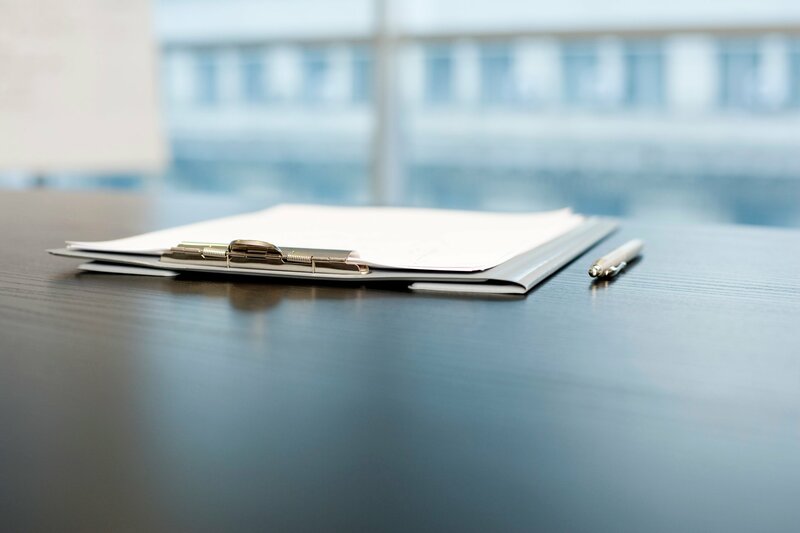 Therefore, it can be very useful to have a checklist for last minute touches. Are you telling your learners a story? Or are you drowning them in facts? Avoid text-heavy material that is lengthy and overly factual because learners will quickly get bored. As an alternative, weave the facts throughout a story. Story-based learning connects the audience emotionally to the content and in turn motivates them to become more involved in the training. Storytelling can be an interesting and effective eLearning tool if you allow the learners to develop their own solution to solve the problem in a story. This technique provides an outlet to convey your message and gives the audience a context in which to interpret and remember the content. Does the course contain real world scenarios? Or is it simply theoretical without any meaningful context? Trigger thinking by guiding the audience through reality-based learning scenarios. Ask the learners to solve a problem that they may encounter during their daily activities. Any time you can include the learner to make a decision, create something or evaluate a real problem, you are involving them in their own learning process while also preventing boredom. Are the interactions mentally stimulating? Or did you include interactions just for the sake of including them? Effective interactivity makes the learners think, unlike a series of arbitrary clicking on the screen. Make sure your training is interactive by presenting learners with opportunities to explore. Rather than pushing content, find a way for knowledge to be discovered through a series of choices, paths or games. We facilitate connections to the content by asking the learners questions. Are you speaking your learners language? Or is it full of jargon? Review the course to eliminate overly technical terms. Keep learners interested by using a conversational tone throughout the course. Leave out business-like tone and write in a way that is approachable and matched to the audience’s skill level. Is the design visually appealing? Or is the design so off-putting and overloaded that it pushes the learners away? Modern design standards call for clean and streamlined design. Graphics can be a great way to illustrate a point provided that's relevant to the material. Put thought into the aesthetics of the course and chose a color palette that is visually pleasing. As a general rule, avoid too many colors, generic or cliché images, lengthy paragraphs and pages of bullet points. Leave white space and pick simple colors. Are the activities interesting and relevant to your target audience? Have you put thought into how the learners will actually apply what they have learned in the real world? A common mistake is to include games and activities to entertain the learners and, as a result, the focus is pulled away from the actual content. While it is important to keep the audience interested, do not lose sight of the purpose of the course. Any interactions you build into the course should be based on the objectives and not the other way around. Always identify what the learners will get out of your course. If the content is not delivered in a way that has personal relevance, then it is not likely to stick. Are you encouraging social learning? Did you give your learners a chance to interact and share what they learned? Keep them engaged by incorporating collaborative group activities. Leverage the popularity of social media by encouraging learners to communicate with one another through blog posts or online discussion forums. 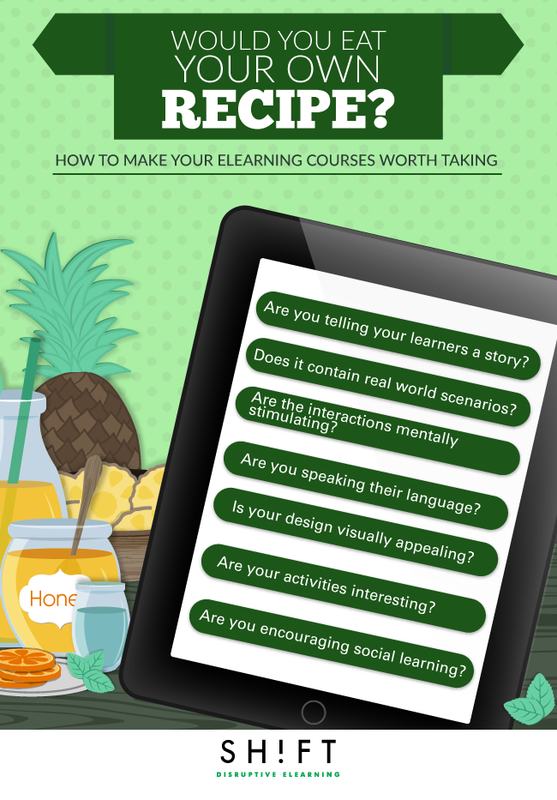 There are numerous ways to design effective and engaging eLearning courses. Use a learner-centered approach and put yourself in their shoes. Would you take your own course? If the answer is no, go back through and evaluate the checklist for ideas on how to prevent boredom. Design is iterative. Just as learning is a multi-faceted process, the complexities of instructional design are no different. It may take more than one pass to create great training. Finally, get this straight: If you wouldn’t even take your own course, no one else will!